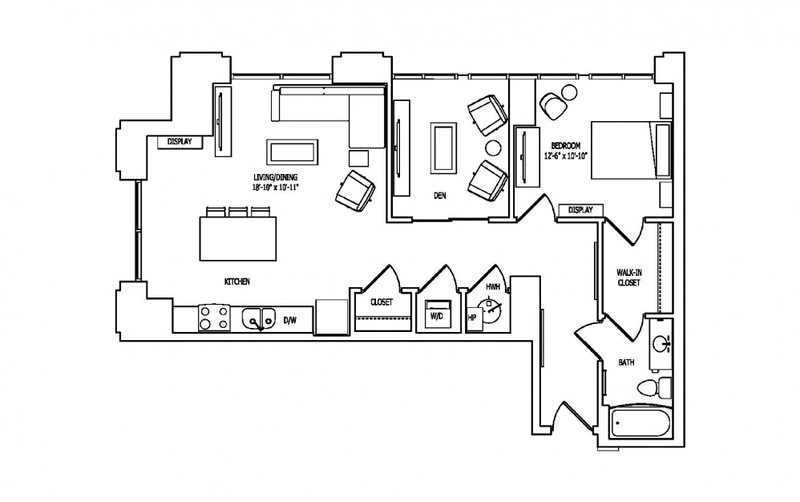 1BR from $1600 & 2BR from $2100 + waived app & move in fees! 1 Bed | 1 Bath | 1010 sq. ft.